Smart TV , mobiles , CCTV cams and other few things are already connected to the Internet.So whether we’ve known it or not, the “Internet of Things” is already here. But , number of these interconnections is on the rise and need to controlled , monitored and optimized . Smart Grid / real-time energy optimization. 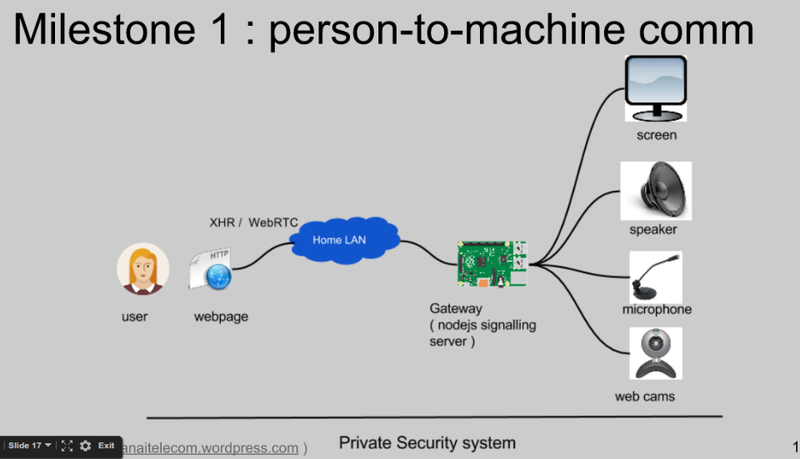 Easy person-to-machine and machine-to-machine comm. 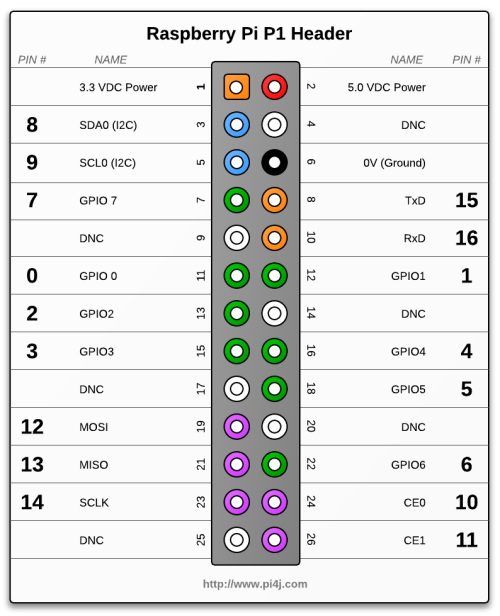 Can be integrated with other modules like Recording , Multiplexing , transcoding . 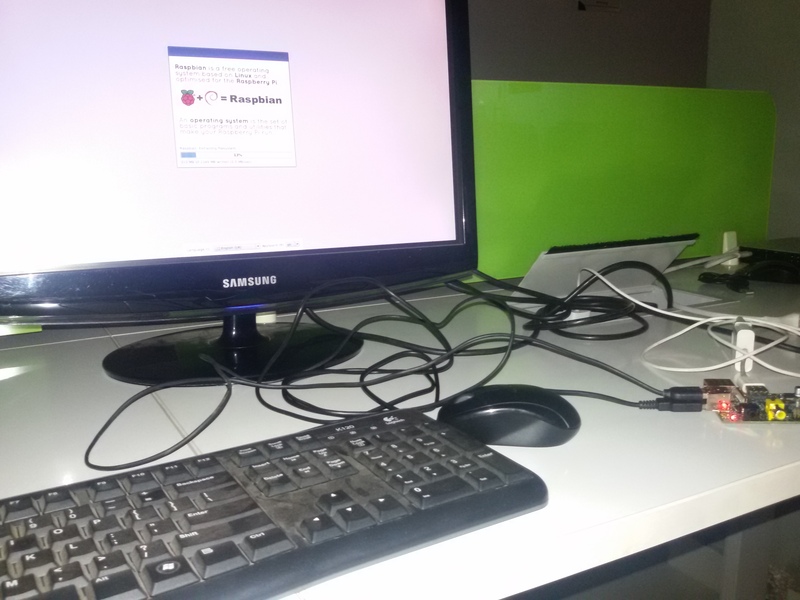 Ethernet wires can connect rpi to a another machine such as laptop from which it can be connected via terminal or using remote desktop accessing software’s such as tightvnc . 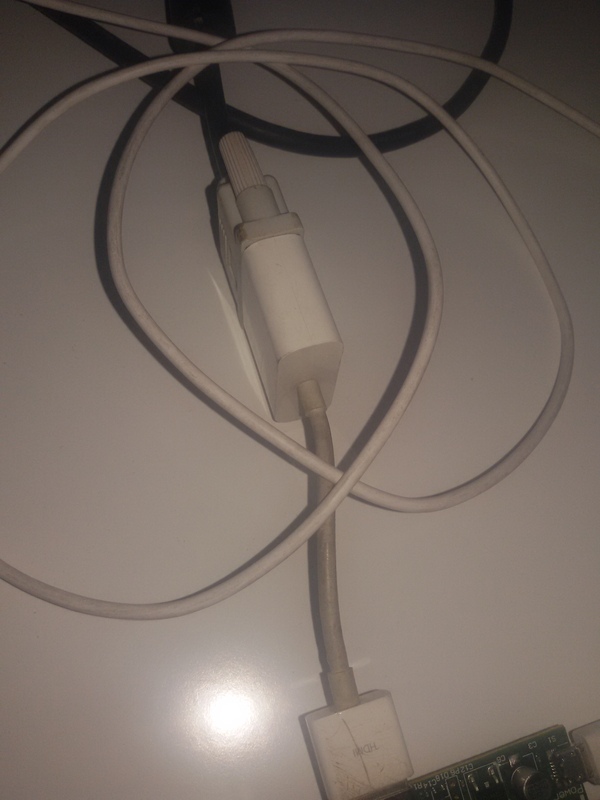 Undoubtedly Ethernet offers the fastest speed, lowest latency and no data loss due to wireless interference problems however it is as the price of being immobile , as its is a wired connection and shifting disrupts the connection . Cat-5e cable and Cat-6e cable can offer upto 1 Gb/s and 10 Gb/s respecctively . Wi-Fi was launched in the year 1997. Victor Hayes is known as father of Wi-Fi. There are various standards and adoptions for IEEE802.11 like 802.11ac, 802.11n, 802.11g, and 802.11b which can offer maximum speeds of 866.7 Mbit/s , 150 Mbit/s , 54 Mbit/s and 11 Mbit/s respectively , however consumes more power than Bluetoooth . Wifi -direct can even reach upto 250mbps of data transferring rate at 2.4, 3.6 and 5 GHz frequency . Range is around 100m . Bleutooth was launched in 1994 as a wireless communication alternative to RS232 by Ericsson . Now it is handled by Special Interest group for Bluetooth. Bluetooth 4.0 can do data transfer rates to be upto 25mbps at 2.4GHz frequency while maximum range being 30 m .
Short for Near Field Communication . NFC uses electromagnetic induction between two loop antennae in smart devices to exchange information. It uses unlicensed radio frequency ISM band of 13.56 MHz with data trabsfer rate of about 106 to 424 kbit/s.Unlike bluetooth it is a point to point communication . Note: Motion never beeps when running in daemon mode. # Set to ‘box’ will draw the traditional box. # Set to ‘redbox’ will draw a red box. # Set to ‘cross’ will draw a little cross to mark center. Once the media capture and stream is established it is important to decide the stream methodology such as relay through a centralized media server or mesh streaming network as in webrtc p2p. 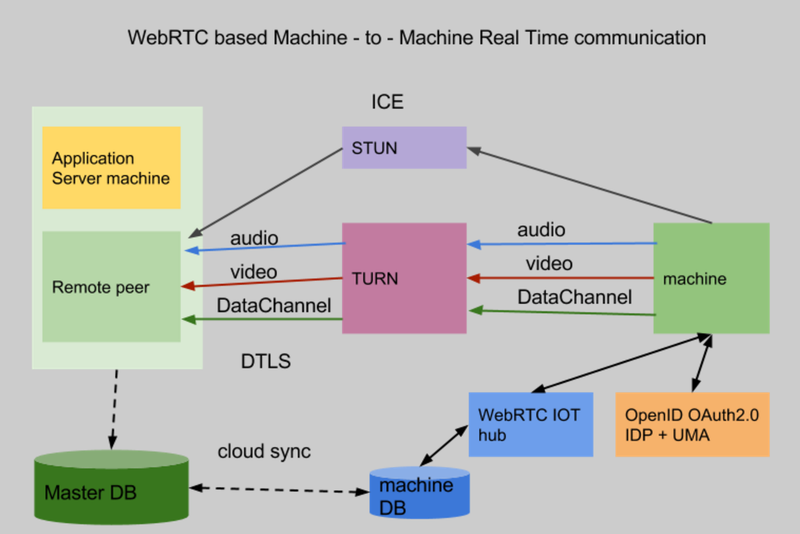 http://<rpi_ip&gt;:8080/stream/webrtc gives incoming Webrtc media stream. 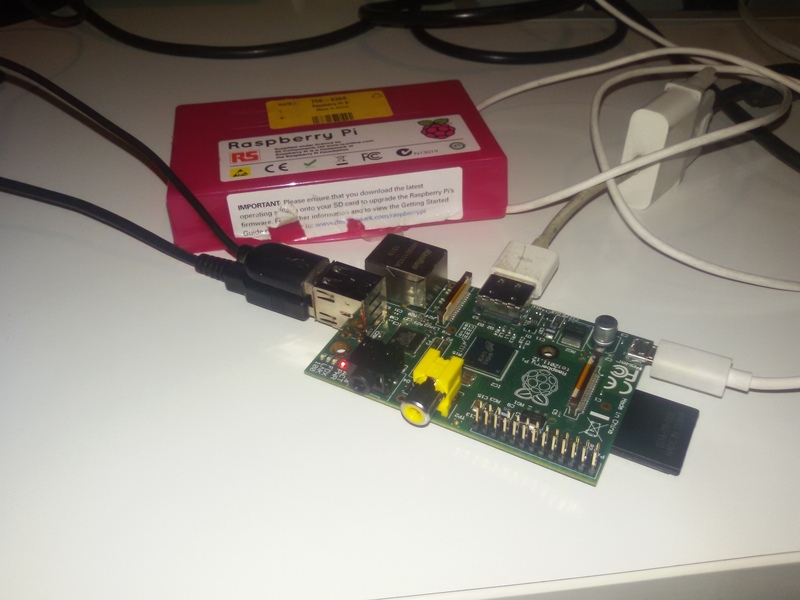 Note : https is required if you want to have a outgoing video from your computer to rpi as browser mandates secure origin but https is not required for an incoming video stream so you can easily view the rpi genrated webrtc video without being on https . 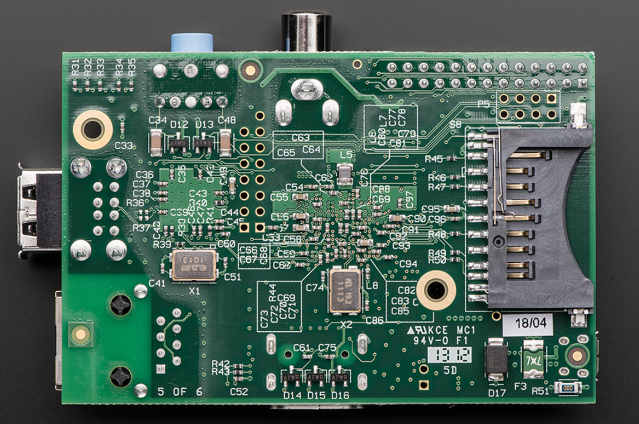 The Raspberry Pi is a series of credit card-sized single-board computers. 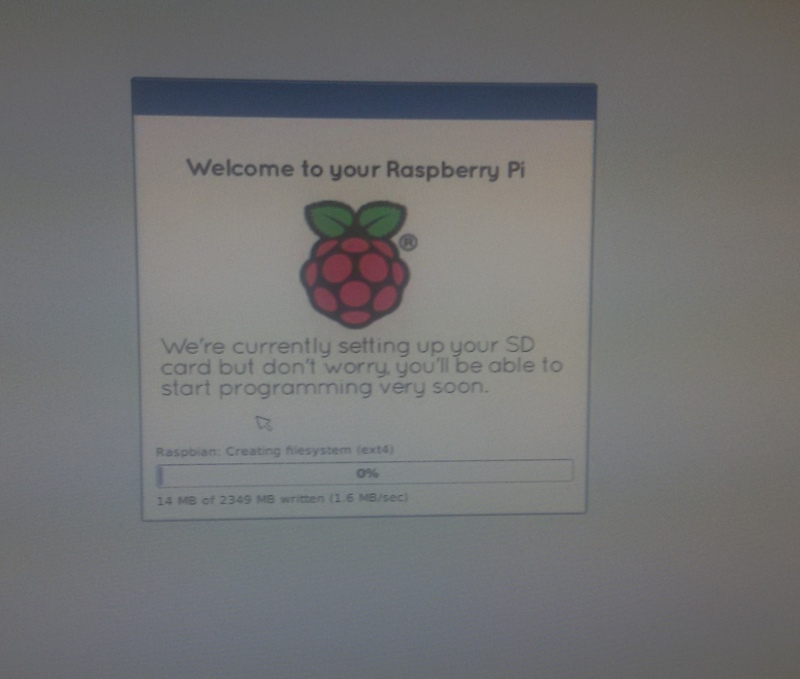 It can be used to build hardware along with software system . 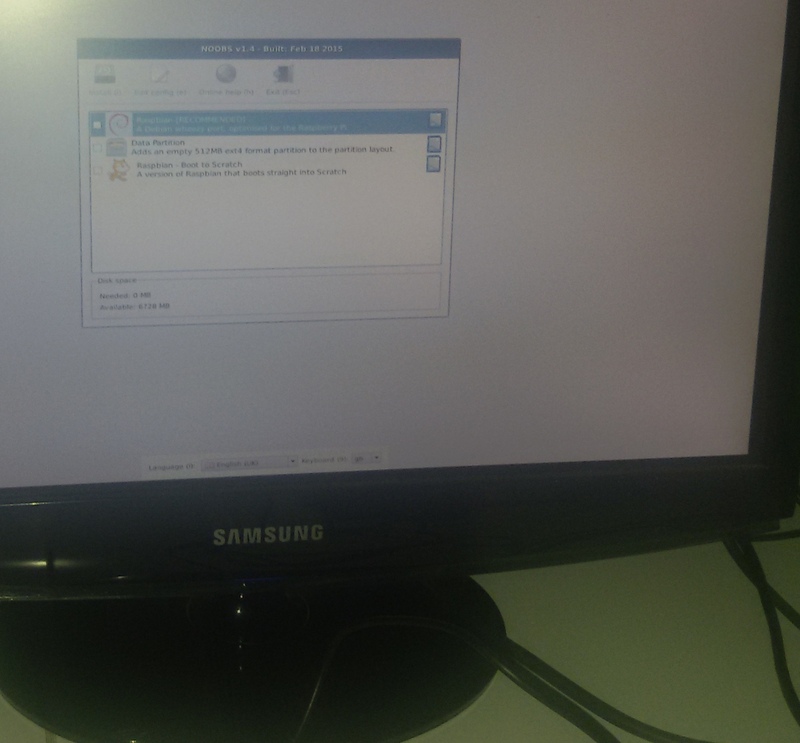 It essentially acts like a mini computer where we can install our programs and work on them pretty much like a regular computer . 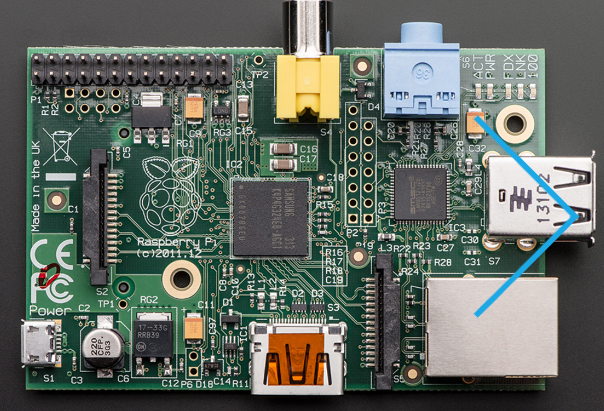 However the applications of Rpi is really diversifies from making robots to kiosks , surveillance system to remote control agents etc . Yes the new model B+ is out yet I have an old B model and I am trying ot most of the things using it before making the investment of purchasing a new one . 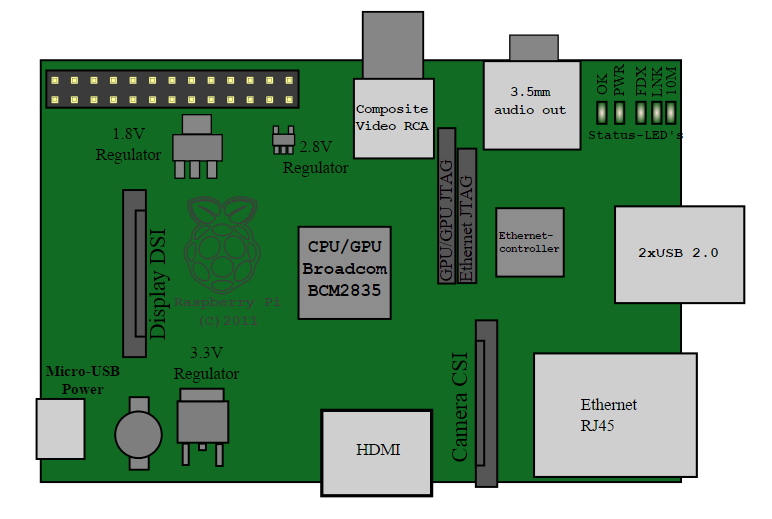 The design is based around a Broadcom BCM2835 SoC, which includes an ARM1176JZF-S 700 MHz processor, VideoCore IV GPU, and 512 Megabytes of RAM. The design does not include a built-in hard disk or solid-state drive, instead relying on an SD card for booting and long-term storage. 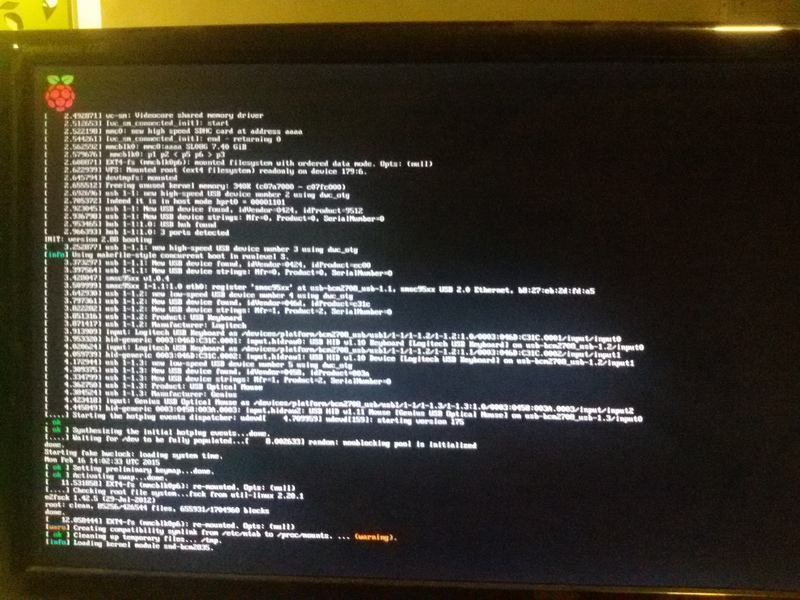 This board is intended to run Linux kernel based operating systems. Generic USB keyboards and mice are compatible with it . 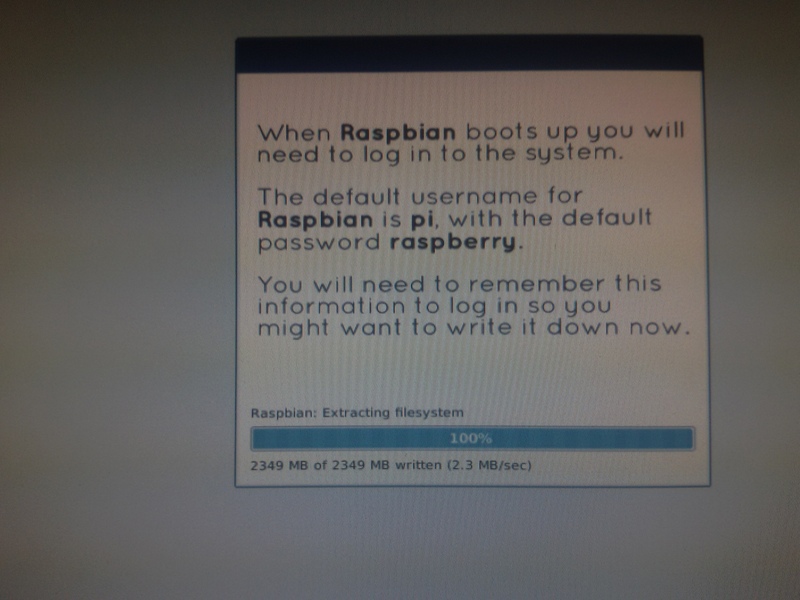 It does not come with a real-time clock, so an OS must use a network time server, or ask the user for time information at boot time to get access to time and date info for file time and date stamping. However a real time clock (such as the DS1307) with battery backup can be easily added via the I2C interface. 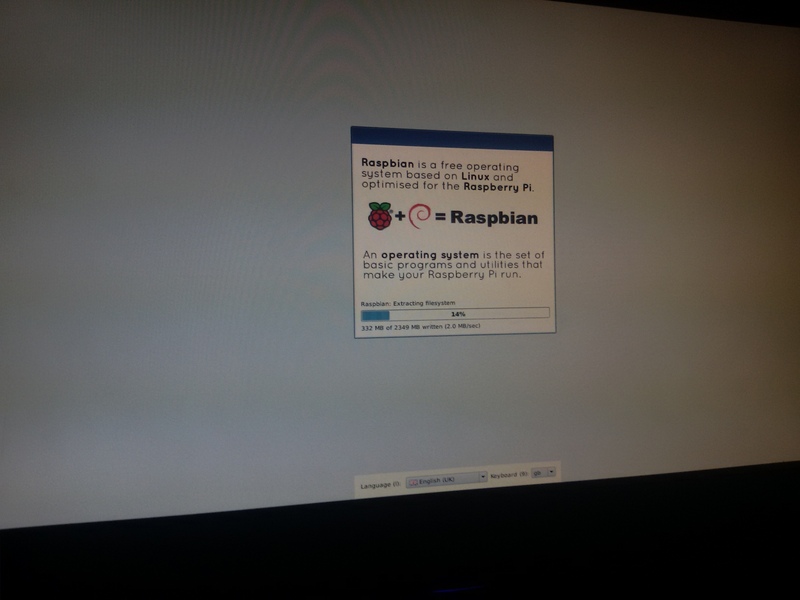 First time booting Raspbian on Raspberry pi Model B . Connecting it to LED ( series with resistor ) and controlling the on -off process using timer logic written in python . Following are the steps to make and execute a LED control using timers in python . 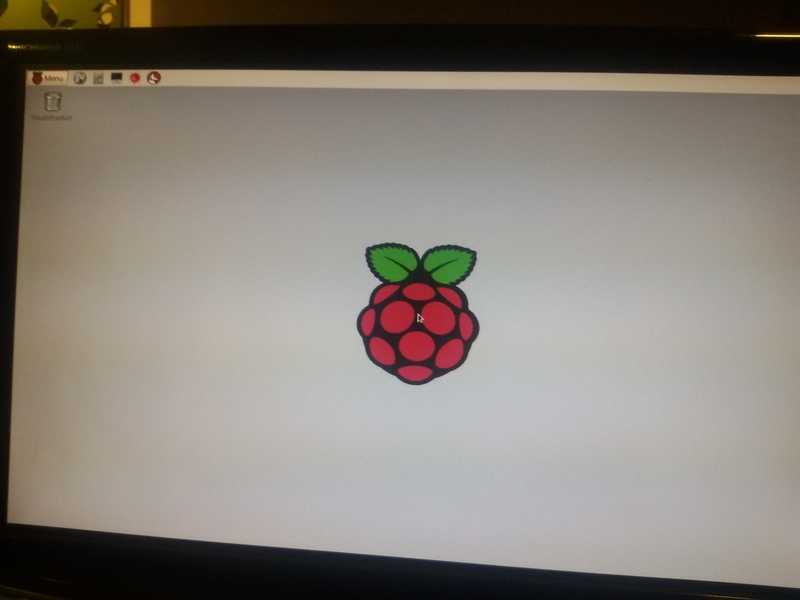 Controlling a machine via Rpi hub connected to internet . Users can control machine behavior through a web page or mobile app . 3. 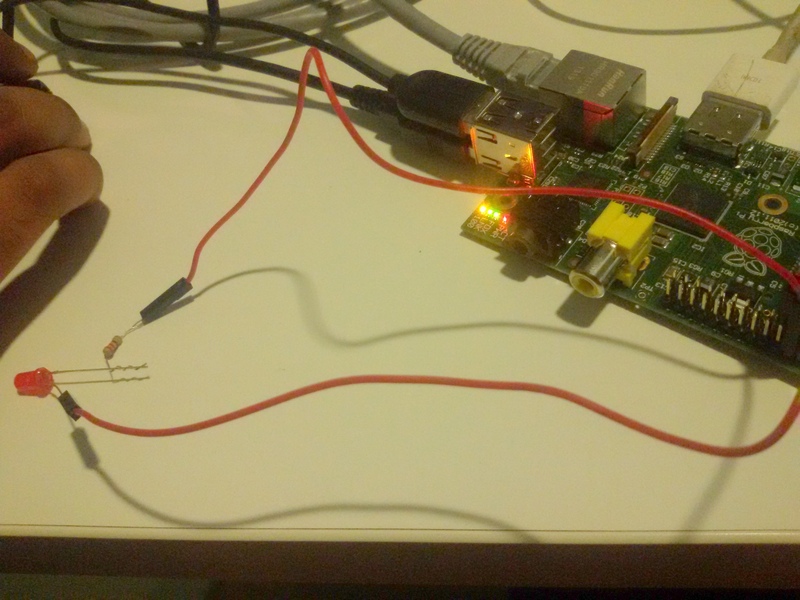 Connect the Rpi via Ethernet wire to internet router . 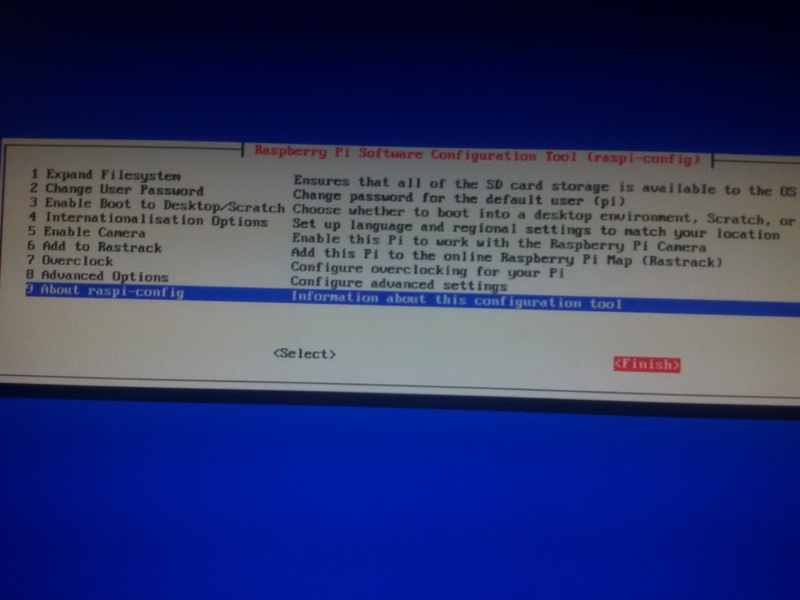 Find IP address of Rpi client by checking the router default console . During installation supply a username and password example , username pi , password altanai. 7. 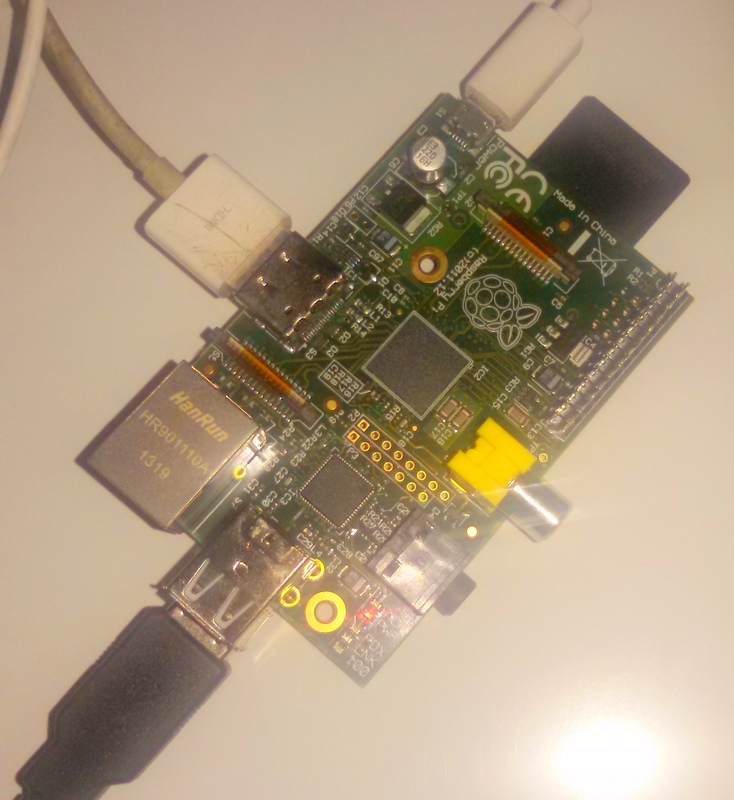 To control real machine like fan , tubelight , washing machine , connect the output of Rpi to relay. 8. To control the machines from anywhere on the internet , this page need to be on public DNS . There fore host the website on public server like amazon Ec2 instance .